The Fender Telecaster guitar is one of the most well-known and easily recognisable electric guitars, but what’s the secret behind its distinctive sound? 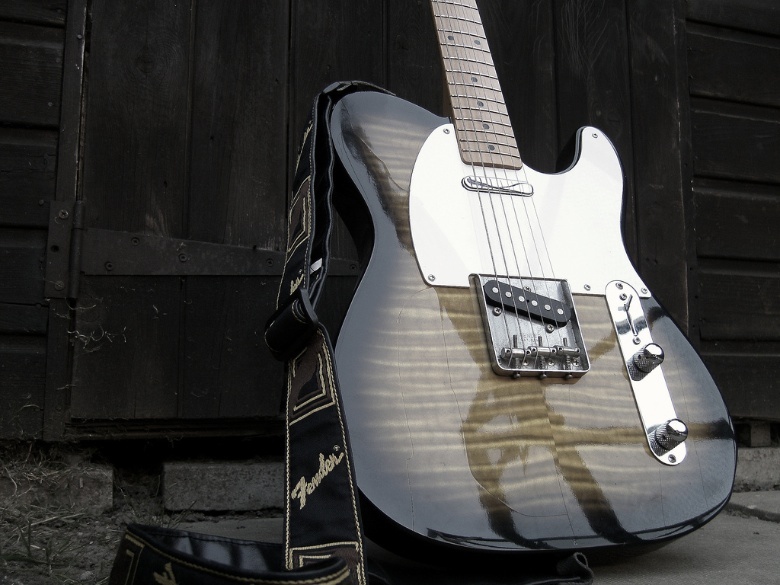 The Tele was developed by Leo Fender and introduced in 1950. It’s been in production ever since. Loved for its bright, cutting tone, the Tele, as it’s known, has been used in rock, country, blues, and even jazz. 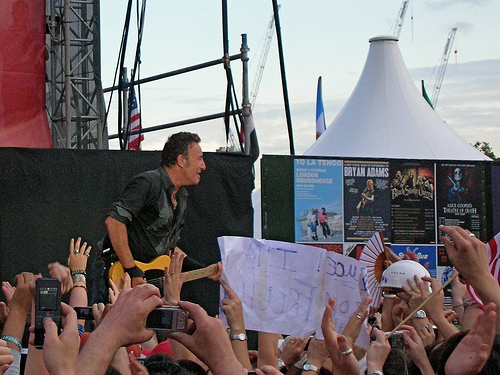 Among the most ardent fans of the Fender Telecaster guitar are Bruce Springsteen, Francis Rossi and Rick Parfitt from Status Quo, The Police’s Andy Summers, and Steve Cropper of Booker T and the MGs. Muddy Waters, Albert Lee, Joe Strummer, Roy Buchanan, and Albert Collins also regularly played this iconic guitar. The Tele even makes an appearance at the beginning of Purple Rain, before Prince gets his hand on that custom, white, curved beauty of a guitar later on. The Fender Telecaster guitar was one of the first production line guitars and was built with mass production in mind. Its classic incarnation had a maple neck with the frets inlaid onto it, there was no fingerboard. That neck was bolted onto a body made of ash or alder and there are two single coil pick-ups. A three-way selector allows you to choose neck, bridge, or both pick-ups, and there are master volume and tone controls. There have been changes made to the Tele over the years, such as truss rod adjustment moving from the body end to the head end of the neck, and an alteration to the wiring of the pick-up selector switch, but the basic design has remained. The key to the sound of the Fender Telecaster is the arrangement of the pick-ups. 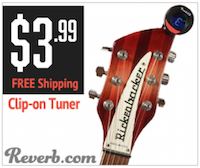 The bridge pick-up has more coils than the one at the neck and so has greater resistance. That produces a higher output, compensating for the lower amplitude of string vibration at the bridge. In addition, there’s a small capacitor between the volume control and the output, which means that treble frequencies ‘bleed’ through when the volume is turned down, dampening the mid and lower ranges. The classic Tele sound is achieved by setting the volume at around the 3/4 mark, boosting the treble and supplementing it with the fat tone of the bridge pick-up. Common alterations include the replacement of the tone control with a second volume control, and the re-wiring of the neck pick-up so that it’s out of phase, producing a very different tone.